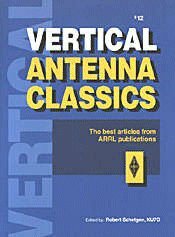 -- A compilation of the best articles from ARRL publications on the art and science of the vertical antenna. 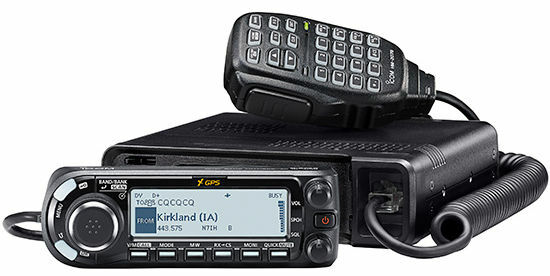 Chapters cover Theory and Modeling, VHF and UHF, HF, Directional Arrays, Reduced Size, and Radials and Ground Systems. 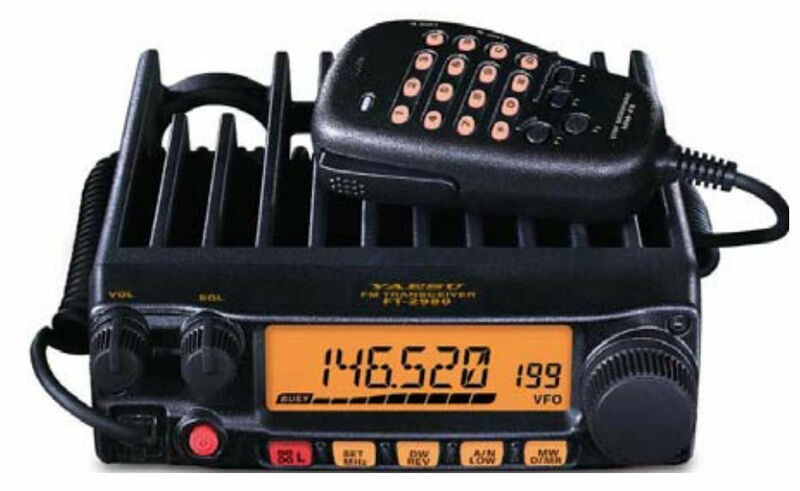 A handy Antenna Products Suppliers list is included.